At one point, Deus Ex creator Warren Spector was going to make an RPG set in the Command and Conquer universe. The game, which was cancelled by EA, would share the DNA of Spector’s other games. “It was going to look a lot like Deus Ex,” Spector tells me. “I knew what kind of game I wanted to make. I had a lot of the gameplay and the vision was there. It was going to be set in a very different world. Like Spector’s other games, Epic Mickey aside, it was also going to be a first-person experience. “I don’t know that I have any interest in doing anything else unless it’s Mickey Mouse, in which case third-person was required,” Spector says. 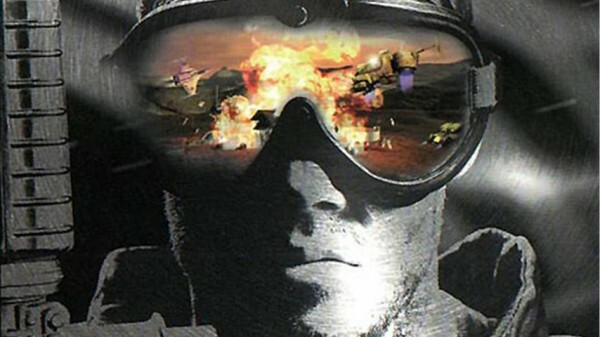 Command and Conquer is an interesting choice for an immersive sim-style RPG, but I can kinda see it working as a spy penetrating and disrupting an enemy base from the inside. At this point, I’d play anything that offered this style of game experience. Spector and the team at Otherside are currently working on Underworld Ascendant, a first-person dungeon crawler that’s out on November 15.